28 LISTS Local HauntsLists of spooky places around the world where you might see, here, or feel a real ghost. The Blair Witch Project successfully taps into several fears that exists naturally within most people. The setting itself, for instance, is far more unsettling than the witch; forests are massive, creepy, isolated, and full of countless unknown dangers. And that's without even going into the notion of haunted forests. The excessive or irrational fear of heavily wooded areas is called hylophobia. 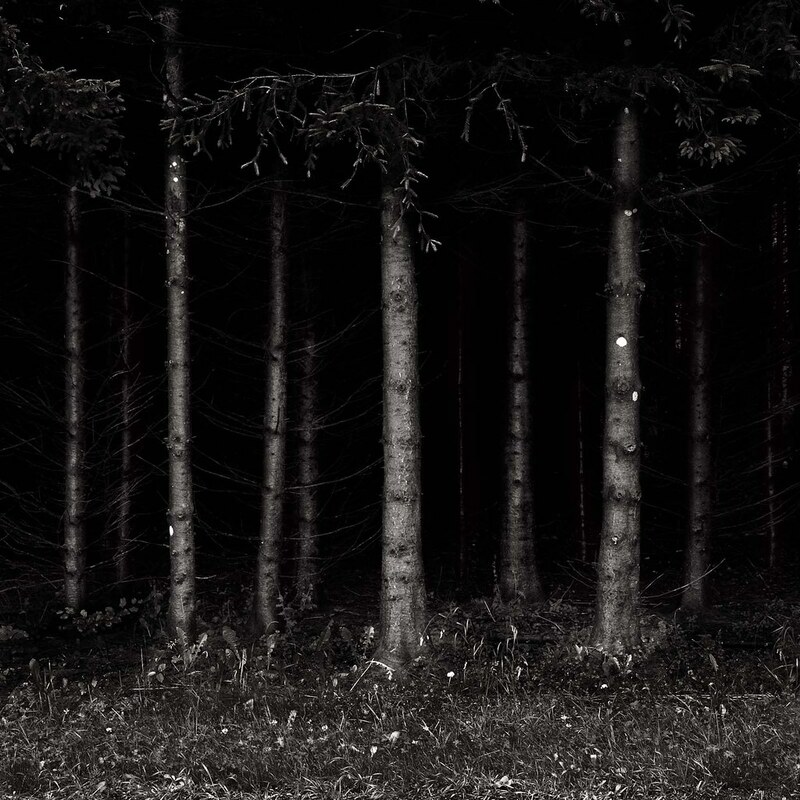 The fear of wooded areas at night is nyctohylophobia. So, yes, this is an actual, documented, scientific thing. When you break down the risk factor, fearing forests isn’t so irrational; it’s a survival instinct. From childhood, the dangers of forests are ingrained in the human psyche, mostly through fairy tales. Tales of wild men, Hansel and Gretel, and Little Red Riding Hood are meant to keep children out of the woods, and follow many of us into adulthood. Not that these tales fill heads with nonsense - there really are big bad wolves out there; wild men and pseudo -satanic cults do hide beneath the canopies of some forests. The haunted forest depicted in Blair Witch Project and its remake may be just as fictional as fairy tales, but the spooky woods in this list have seen real-life horrors and developed legends of their own. 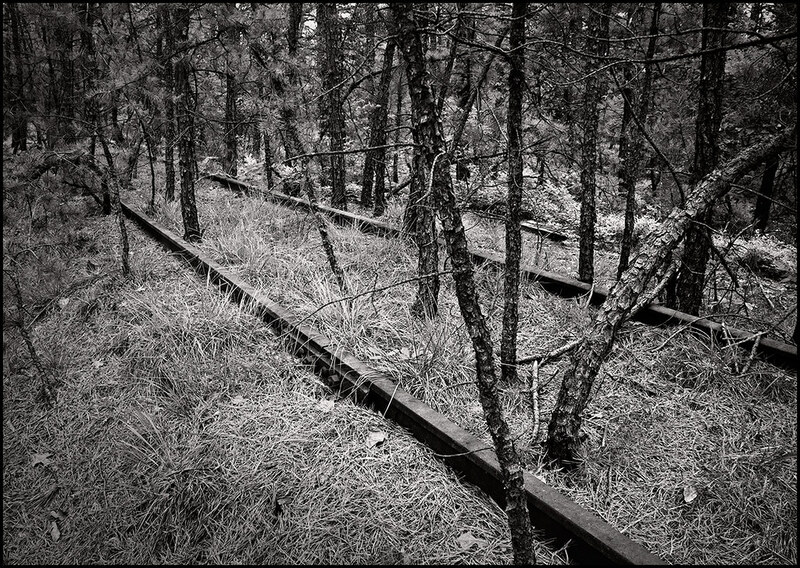 Nestled at the foot of Mount Fuji you'll find what’s commonly referred to as Japan’s Suicide Forest. 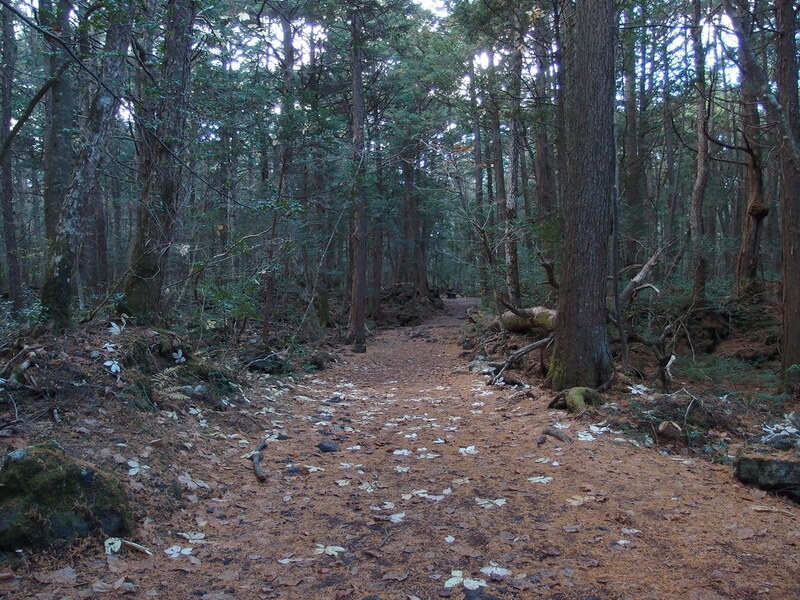 Eerily quiet, sprawling Aokigahara is home to more than 100 suicides per year. On any given day, you can enter the woods and find human bones strewn about and dead bodies hanging from trees. Some say the forest is to blame for these suicides; it's allegedly home to a dark energy that amplifies sadness within visitors, beckoning them to end their lives beneath its canopy. Once they do, their souls are doomed to remain there for eternity. Germany's Black Forest sprawls along the Rhine River, and is literally a place of legend. The dense wood of pine and fir is the setting for many Brothers Grimm fairy tales. Sunlight is mostly blocked by trees in the Black Forest, giving it a nightmarish feeling, making it the perfect location for things that go bump in the night. The forest is apparently home to nymphs, a headless horseman, and the ghost of a king who kidnaps young maidens who dare wander alone. Witches allegedly practice their dark arts here, and some believe a pack of werewolves lurks in the depths. The Freetown-Fall River State Forest is within the Bridgewater Triangle, an area of southeastern Massachusetts known for a plethora of paranormal happenings. The land was formerly home to the Wampanoag people, who believed the forest was sacred, and it contains several American Indian burial grounds. Some believe it was cursed when settlers began stealing the land. In addition to strange noises, lights, and ghostly apparitions, the area has been host to satanic ritualistic murders and satanic cults. Carl Drew, a pimp and cult leader, slaughtered women as a sacrifices in the woods. On October 13, 1979, he murdered and mutilated prostitute Donna Levesque. Another prostitute, cult member Karen Marsden, witnessed the murder and wanted out. She was tortured and killed as a satanic sacrifice on February 8, 1980. She was savagely beaten and had her hair and fingernails pulled out while still alive. Drew decapitated her, kicked her head around like a ball, and raped her corpse. The Pines Barrens are relatively uninhabited (by humans), and stretch over 1.1 million acres of south Jersey. If the extreme isolation weren't enough, the area is also home to the Jersey Devil. According to legend, Pine Barrens native Ms. Leeds gave birth to 12 children, and when it came time to have number 13, she gave birth to the Devil. Whoops! The baby had a goat head and hooves, leathery bat wings, and a forked tail. After slaughtering the midwife, it disappeared into the forest. A priest allegedly performed an exorcism in 1740. There have been sightings of the beast throughout the forest ever since.